Mobile phones are common place in today’s society, used by many individuals for both personal and professional purposes. The wide variety of usability makes it an inevitable part of one’s day-to-day life. As a result, mobile phones directly or indirectly become an important evidentiary object in most of the criminal investigations. 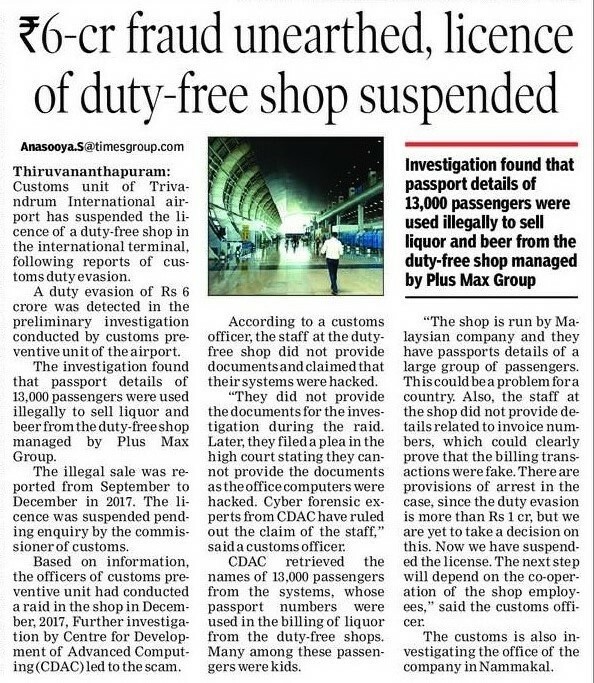 So it becomes necessary to identify and analyze the digital evidence from such devices. Mobile phone forensics is the science of recovering and analyzing digital evidence from a mobile phone under forensically sound conditions using accepted methods. CDAC’s MobileCheck is a digital forensics solution for acquisition and analysis of Mobile phones, Smart phones and Personal Digital Assistants (PDAs) . 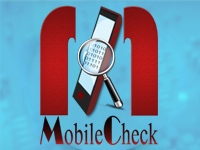 MobileCheck suports comprehensive analysis and reporting of digital evidence present in mobile phones with its various built -in features. Supports logical and physical acquisition Extracts Device details, Address book, Call log, Social networking information, SMS/MMS, E-mails, Calendar, Tasks, Web browser logs, Bluetooth logs, Event logs, Apps Details, File system etc.